Showing posts by Cameron Harrington. 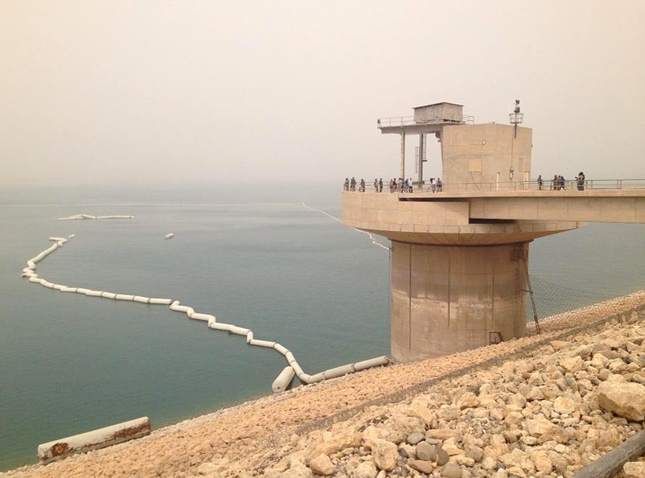 What Can Iraq’s Fight Over the Mosul Dam Tell Us About Water Security? 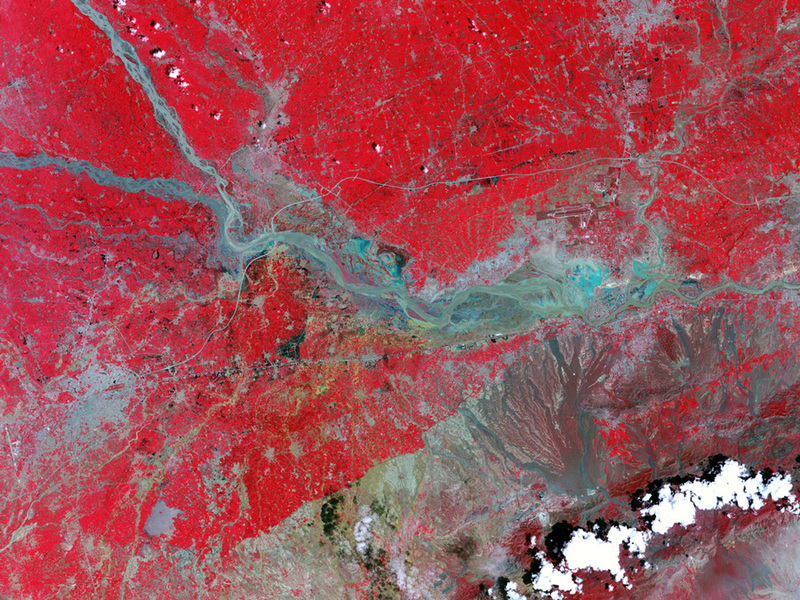 The fight for control over “the most dangerous dam in the world” is raging. Since its capture by Islamic State (IS) militants on August 7 and subsequent attempts by Iraqi government and Kurdish forces to take it back, Iraq’s Mosul Dam has been one of the central components of the government’s surprising and rapid collapse in the country’s northern and western provinces. In fact, one might see the capture of the Mosul Dam as the moment IS ascended from a dangerous insurgent group to an existential threat to Iraq as a state.